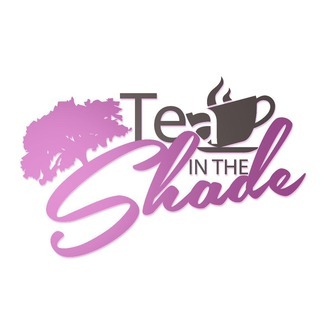 Listen as Kira &amp; Nae review the week's reality show foolishness, celebrity gossip, and national headlines. The Shadee Girls are back!!! 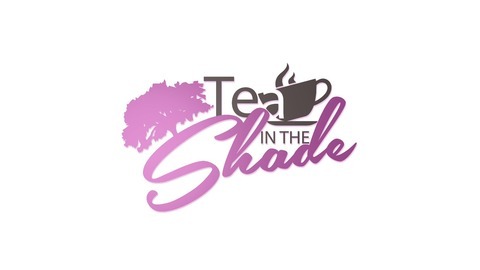 Tonight they sit down with a few of the R&B Divas of Houston to discuss music, the life of a female in a male dominated industry, and they ponder @ButDoesSheWipeGood's IG name.